What's With the HUVr Board? Earlier this week, the unimaginable happened. Hoverboards: that wonderful piece of fantastical technology in Back to the Future Part II, were announced as upcoming “real” technology. If you haven’t seen it already, please view the announcement below. So HUVr’s announcement was a fake. In honesty, they probably weren’t really trying to fool anyone. The question then becomes why: why is this video being released? Anyone can fake the news on the internet (that’s the wonderful thing about the internet) but this is different. There is money behind this. Christopher Lloyd, Tony Hawk, Terrell Owens. While not huge names, these people weren’t free. Also the website has a nice professional touch and the video is quite expertly made. Not the typical Sunday prank to be sure. In fact, this doesn’t appear like a prank at all. This is viral marketing. The Back to the Future remake is coming. I don’t say that as a definite, just the most likely in a list of possibilities. Next year marks 2015, the year that Marty McFly made famous in Back to the Future Part II. How fitting would it be to relaunch the series thirty years after the original took place. Instead of traveling thirty years back to the fifties, suddenly the eighties are ripe for parody (seriously, think of how well 1980’s nostalgia is selling right now). 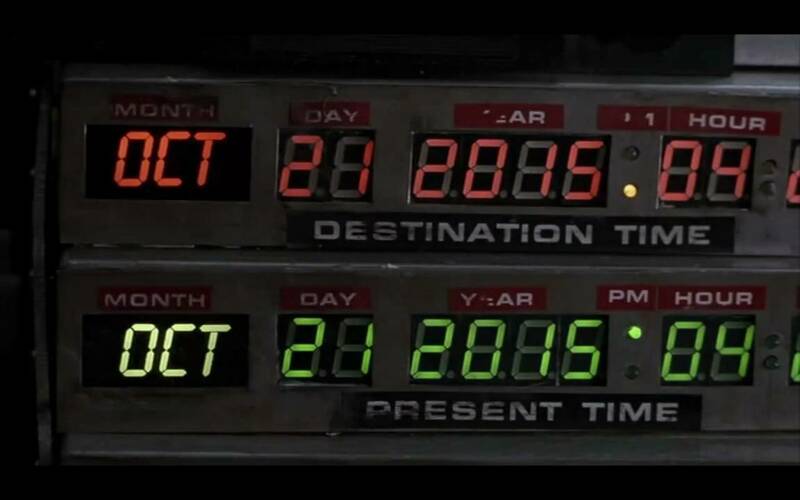 Two things Back to the Future Part II is remembered for: hoverboards and all the stupid Facebook posts claiming that this is the date that Marty Mcfly went to the future (above is the actual date). Could it be Back to the Future Part IV instead? Not likely. While Hollywood has resurrected characters past their prime (looking at you, Indiana), both Michael J. 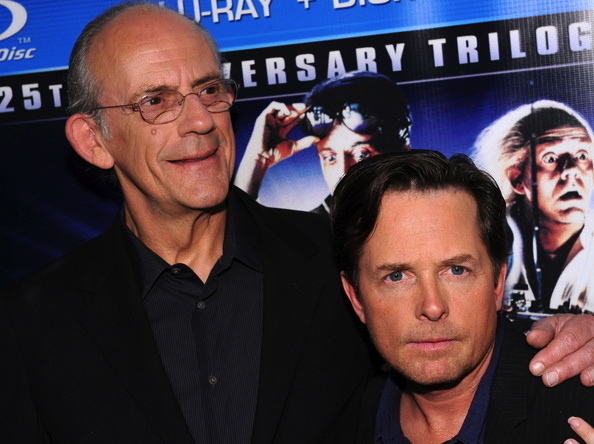 Fox and Christopher Lloyd are too old (and too forgotten) to be Hollywood stars. Just watch the announcement, thirty years really makes a difference. The sequel ship has sailed. Remake. The timing is right. The Back to the Future movies are classics of a past generation. It is time to update the image. Who knows, maybe in the sequel they’ll travel to 2045, hoverboards could be real by then.